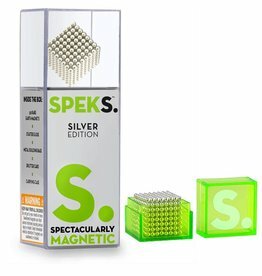 Think of these gem magnets as the bedazzler for metal surfaces. Oh yeah, pimp that locker, refrigerator or front door! 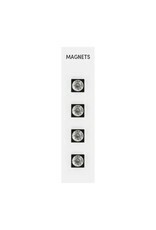 Glam up metal surfaces with diamond and gemstone magnets! These sparkling gems are encased in shining cast metal and backed with superstrong mighties® magnets.